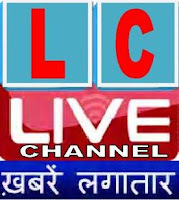 Here is the direct link to check JAC Class 9 result. According to media reports, JAC is also expected to release the Class 8 results on Thursday. Students need key in their Roll Code and Roll Number to check the JAC 9th result 2019. 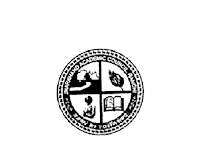 JAC Result 2019: The Jharkhand Academic Council conducted the 8th grade final exam on 11th February 2019. Now, the council is all set to release the JAC 8th result on its official website. The JAC 8th class result 2019 will be declared today, 11th April 2019 between 3 to 4 pm. The JAC mark sheet will be given to the students from the respective schools after a few weeks of the declaration of JAC class 8 result. You can check the Jharkhand Board 8th class results here: Check Here! 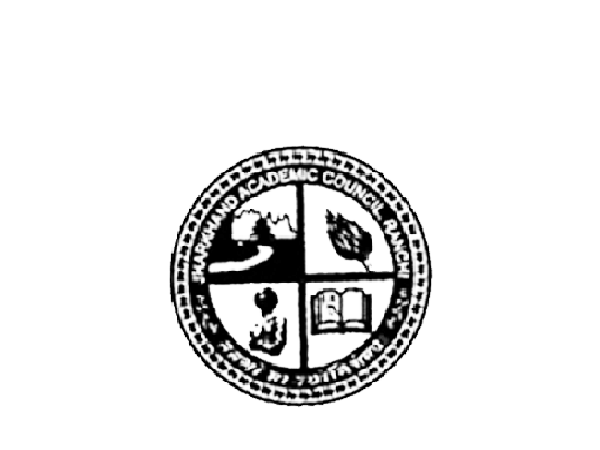 Note: Visit official website of Jharkhand Academic Council for latest news and updates.